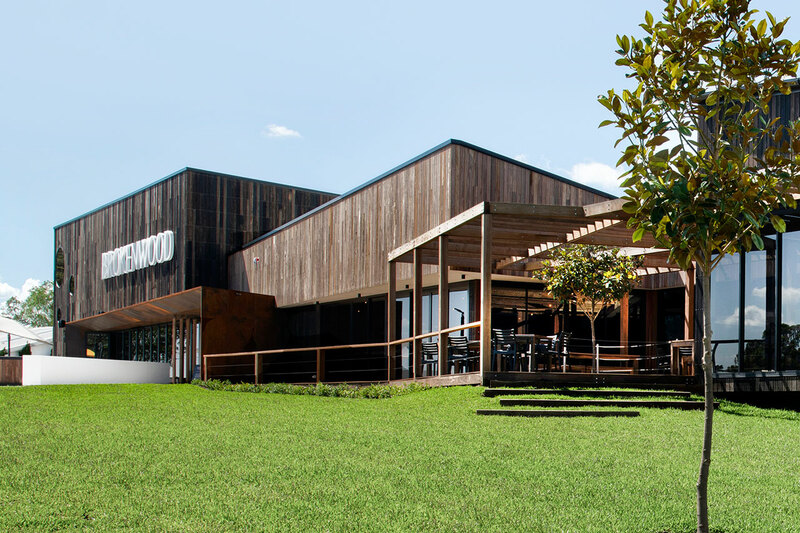 One of Australia’s best-known and enjoyed wine labels has recently opened its new Hunter Valley cellar door designed by Villa+Villa. 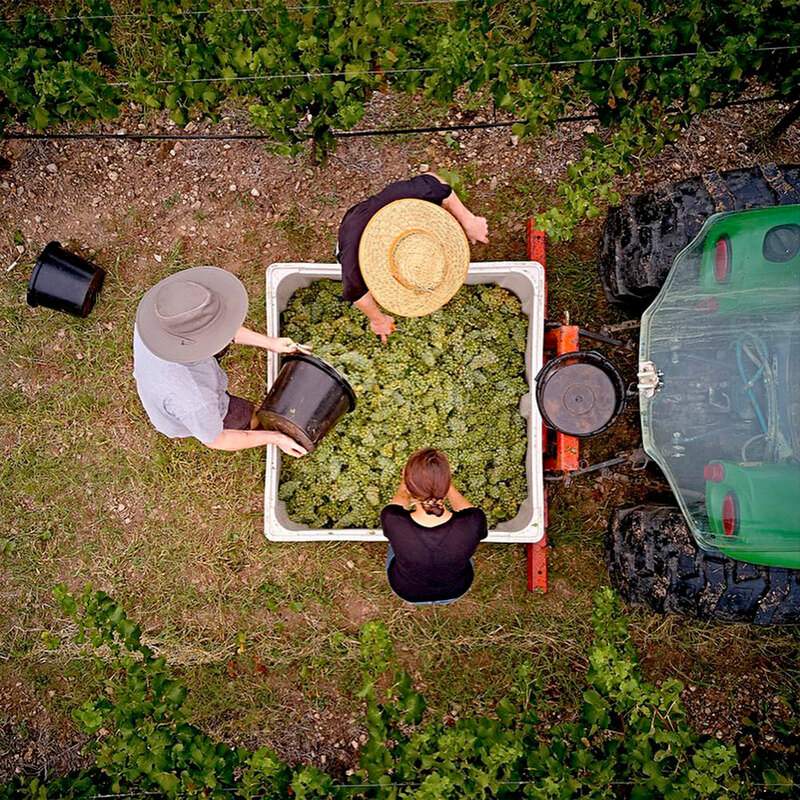 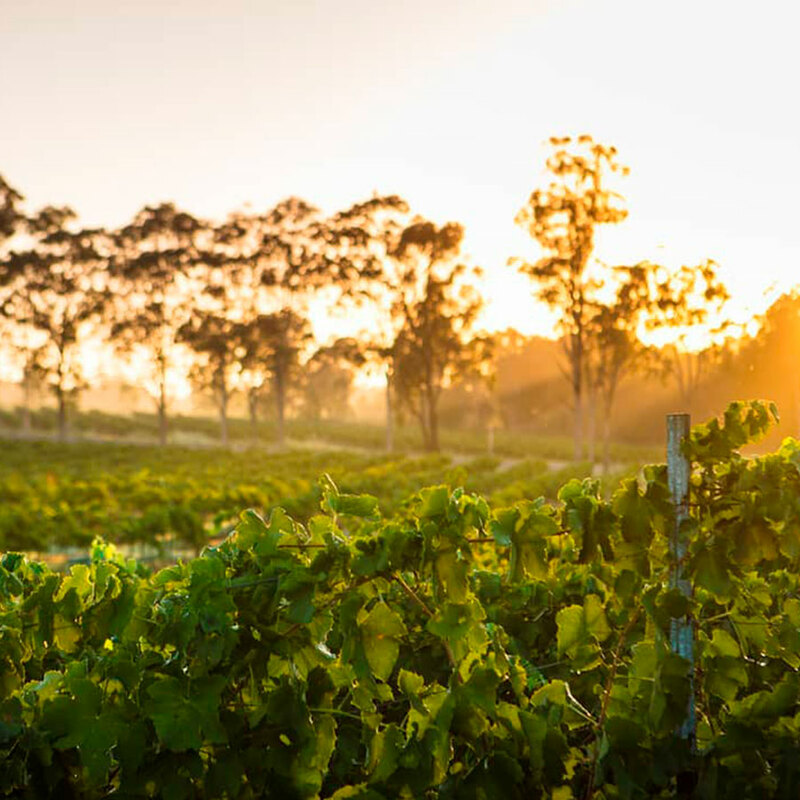 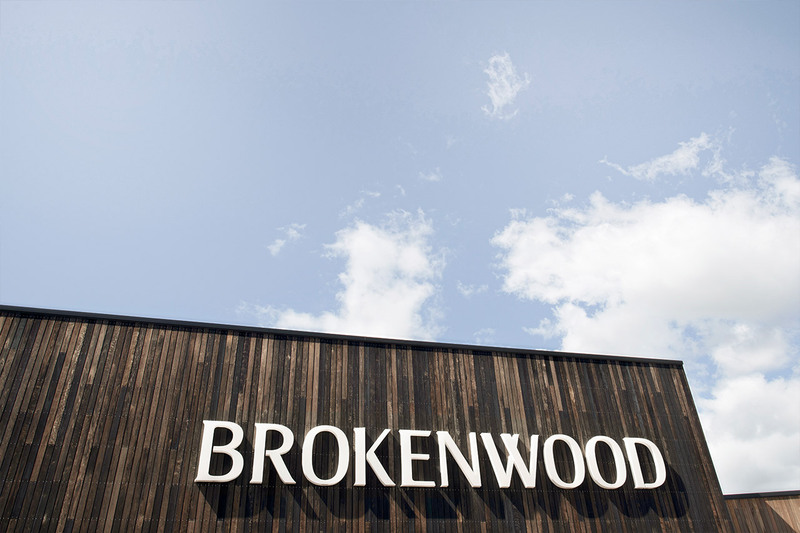 At 40+ years young, Brokenwood Wines has as its mission statement ‘To make great wines and have fun’. 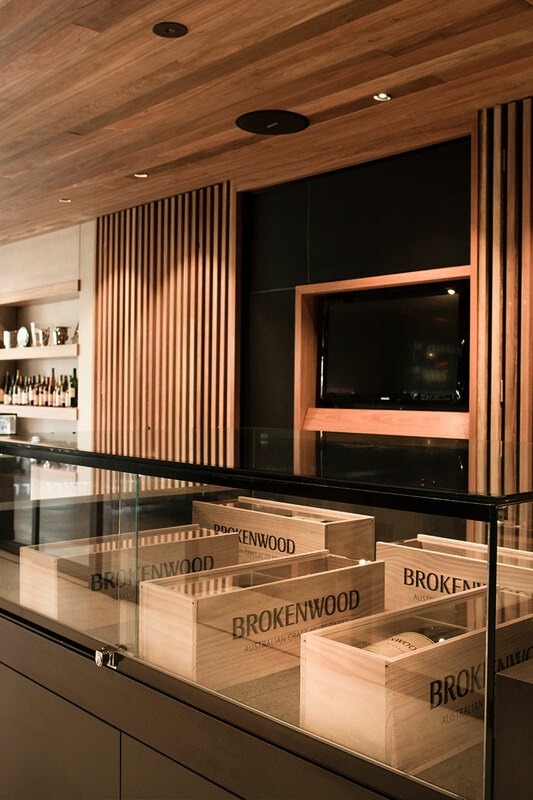 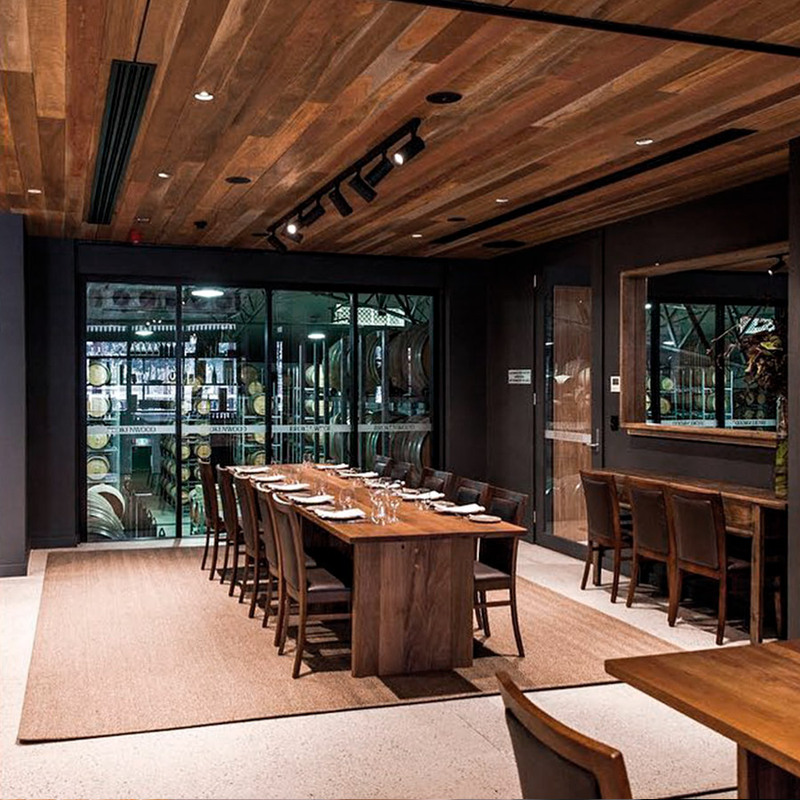 The new cellar door reflects that positive attitude, celebrating the synergy between wine and food. 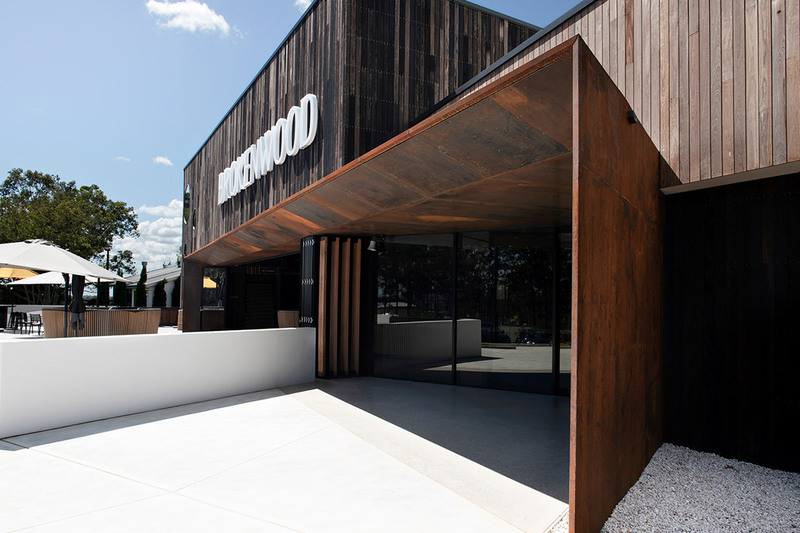 The old cellar door was part of the original winery, built in 1975 when the label was founded. 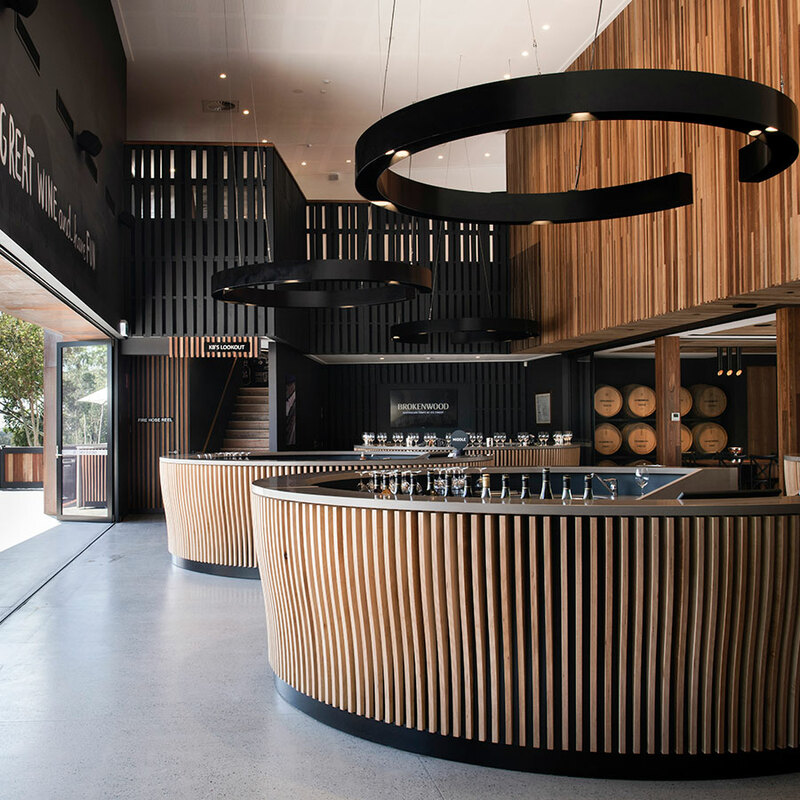 The new, purpose-built cellar door taking its place features a bold and earthy mix of corten steel, stone, timber and glass, with rustic timber palettes used as screens and balustrades, and a lookout providing views over the winery and surrounding countryside. 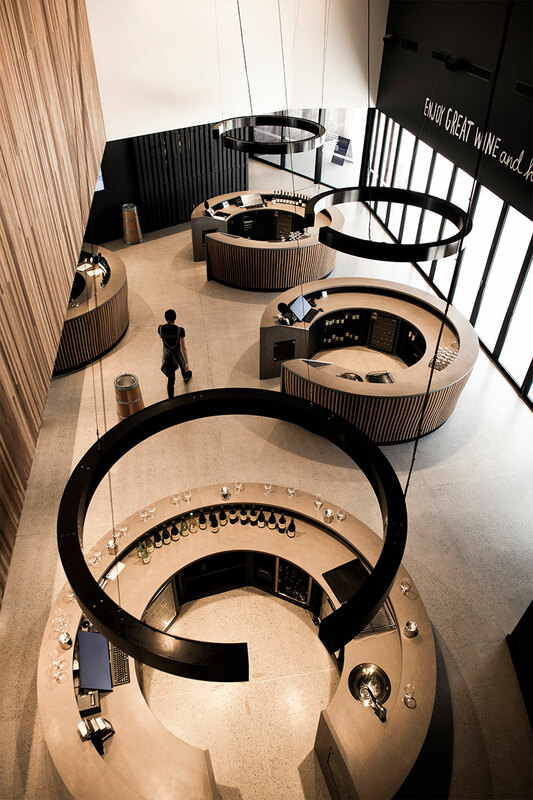 Inside, service pods allow tasting ‘in the round’, while two private dining rooms cater for functions. 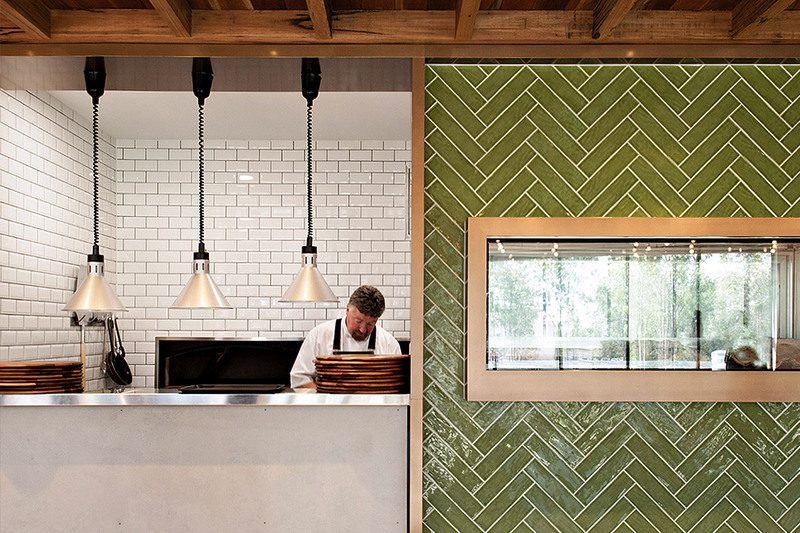 Outside, a casual seating area tempts visitors to enjoy a glass of wine in the sun.